Liquid Handling Products Inc stocks and ships several premium brands of pumps that are ideal for various Agriculture and Industrial liquid applications, with options including, pump only, pump with gas engines, pump with electric motor, pedestal pumps, chemical pumps, hydraulic pumps, wet seal pumps, c-flange pumps, cast iron pumps, polypropylene pumps, stainless steel pumps. 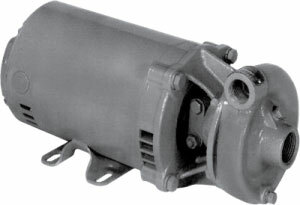 Liquid Handling Products Inc also stocks and ships the MP&REG; brand pumps listed below. 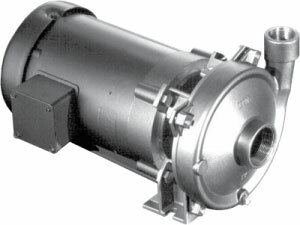 MP Pumps has re-designed the Chemflo&REG; 1 housing allowing for the acceptance of both a semi-open and enclosed impeller. The enclosed impeller improves both the pressure capability, and pump efficiency by 15% over the semi-open impeller making it an ideal option when pumping fluids without large solids. Redesigned to provide a more robust and compact design. 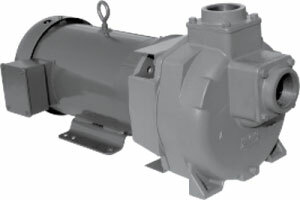 This has been achieved by relocating the barrier fluid accumulator onto the body of the pump creating: a more compact footprint, less plumbing eliminating connections, decreased system costs, and greater pump reliability. 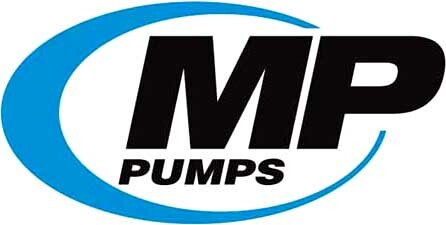 Located in Fraser Michigan, MP PUMPS Inc. has been providing high quality centrifugal pumps for 70 years to the Industrial, Marine, Agricultural, Military and Transportation markets. 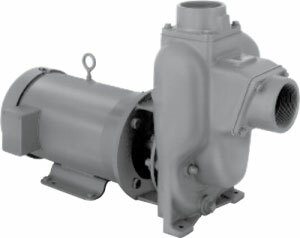 MP Pump brands include Flomax&REG; self priming pumps; Chemflo&REG; stainless steel end suction pumps; and Tempuflo hot oil pumps. 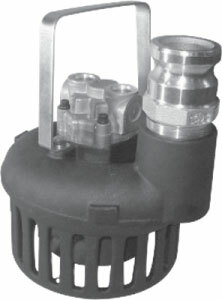 MP Pumps' signature self-priming fluid handling pump. Available in 316 stainless steel, aluminum, bronze, and cast iron. Hydraulic and double seal models available. Pump line has options with up to 750 GPM. End suction centrifugal pump for corrosive hard to handle materials. 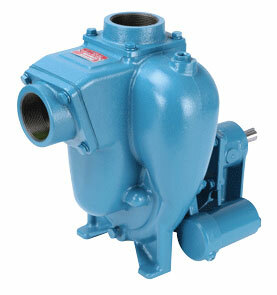 An end suction centrifugal pump designed for high-temperature applications. 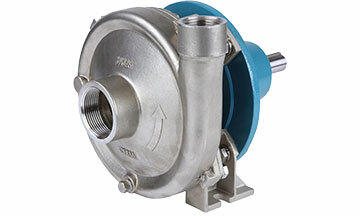 Durable seals make this pump perfect for applications in the plastic, food, chemical, and processing industries. 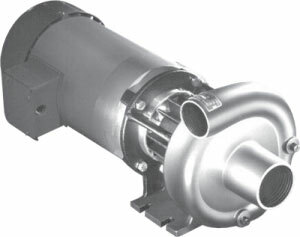 A self-priming centrifugal pump designed to transfer diesel fuel, fuel oil, ethanol, E85, Jet Fuel, Biodiesel, Gasoline, and Kerosene. Available in cast iron, aluminum, and 316 SS. MP Pumps' high head low flow FLOMAX line. Meets USCG specifications for auxiliary fire control. Compact, lightweight, hydraulic, submersible pump. Made with a high strength aluminum alloy for optimum corrosion resistance. Models available for up to 400 GPM. 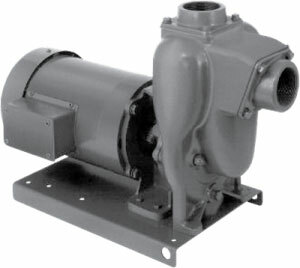 End suction centrifugal pump close coupled to NEMA motors.